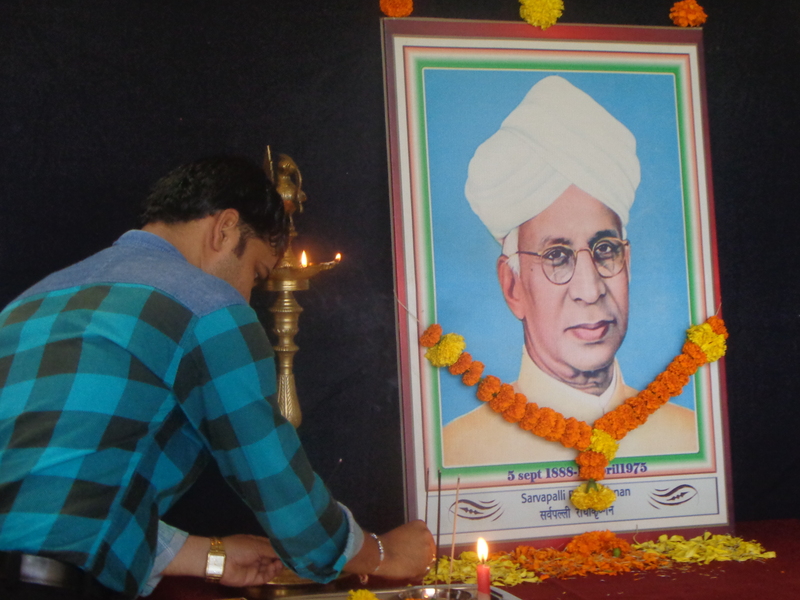 Teachers Day was organized on 5th September, 2018 in our institute. 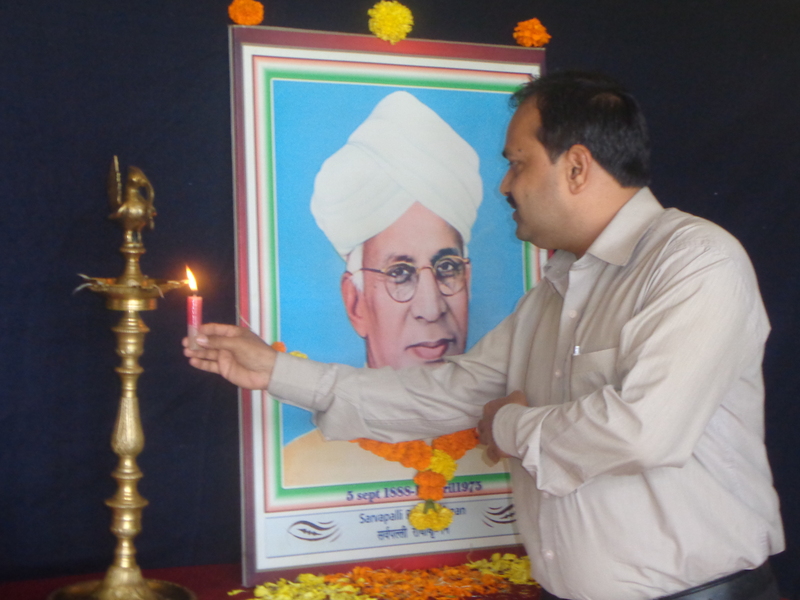 This day is dedicated to Dr. Sarvepalli Radhakrishnan - the second President of India. The great academic, philosopher and one of the most well-known diplomats, scholar, president of India and above all a teacher. As a tribute to this great teacher, his birthday has been observed as teachers' day.Students express their gratitude and appreciation for their teachers on this day.